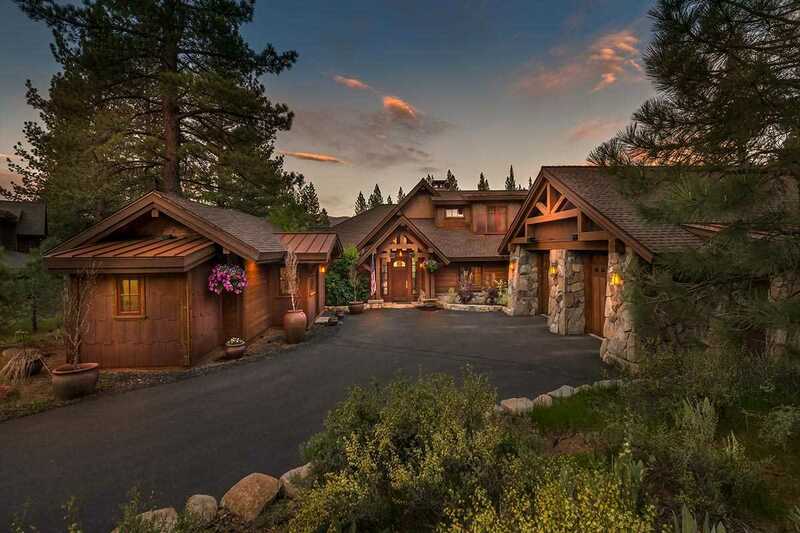 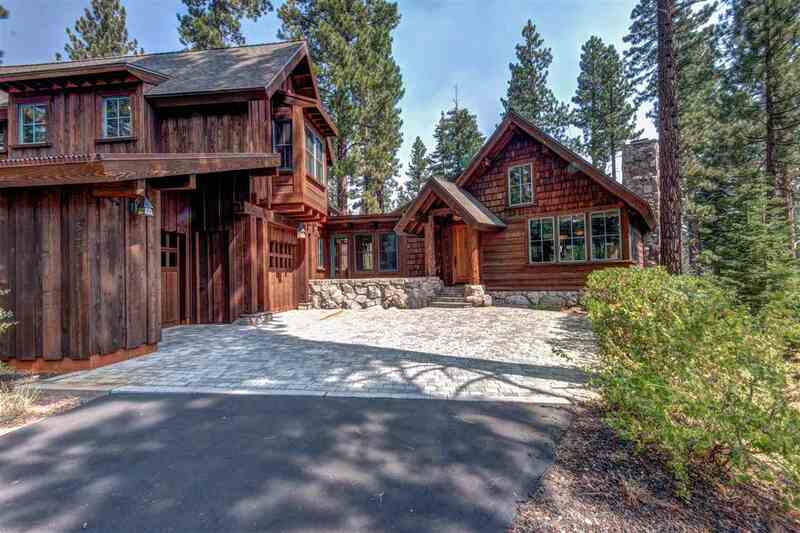 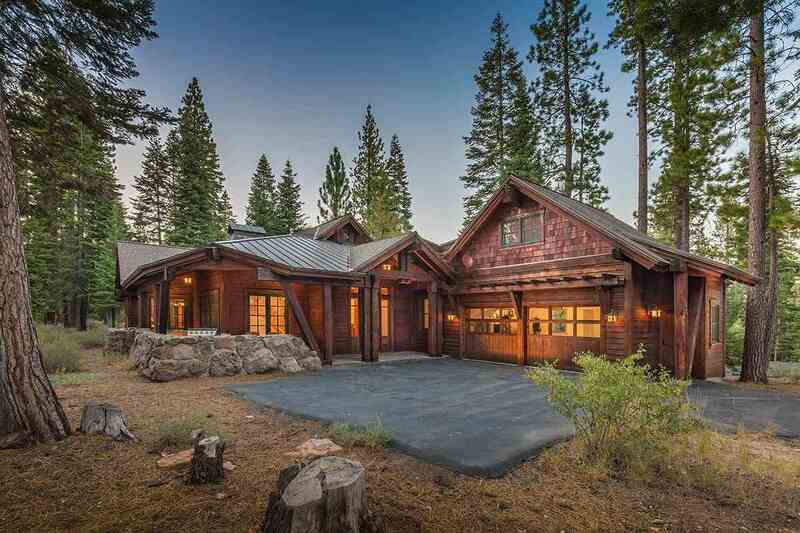 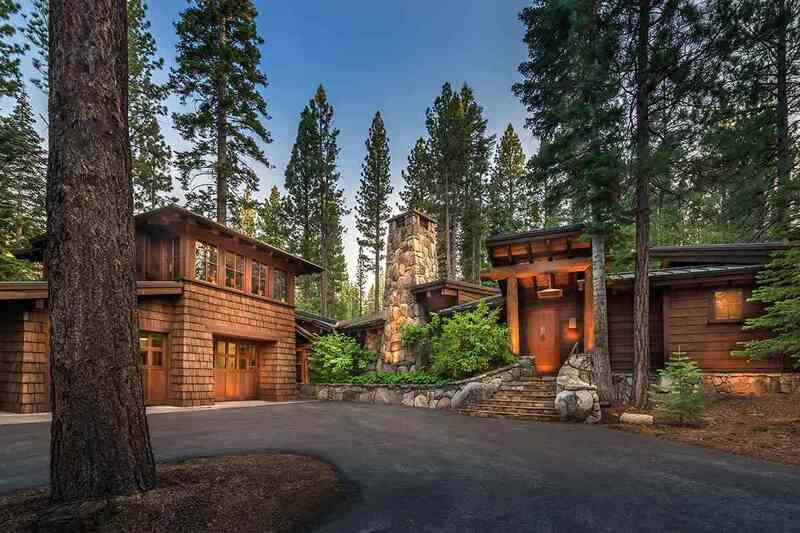 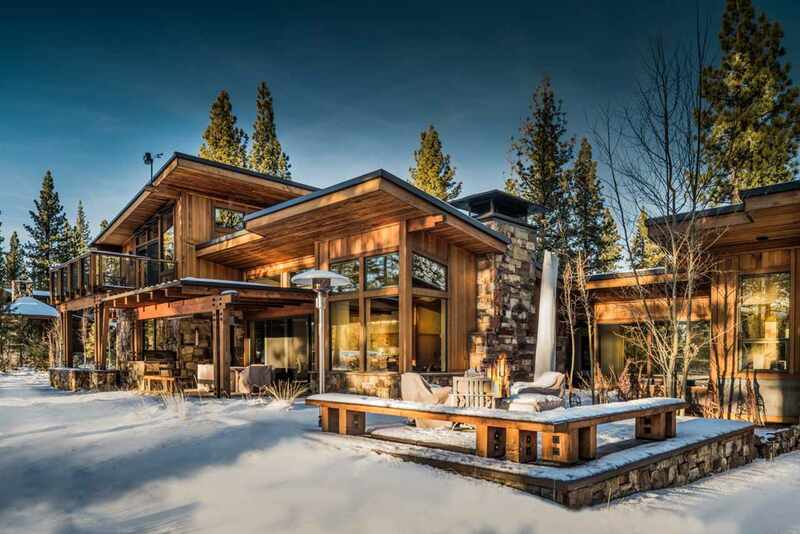 One of the most luxurious communities in Truckee, Lahontan is located in the spectacular Martis Valley. 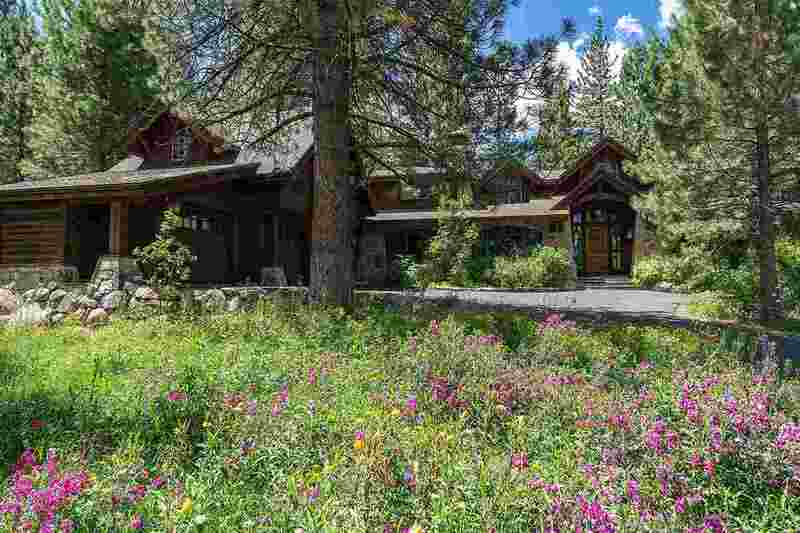 The unspoiled meadows here are rich with wildflowers, painted sagebrush, and mountain pines. 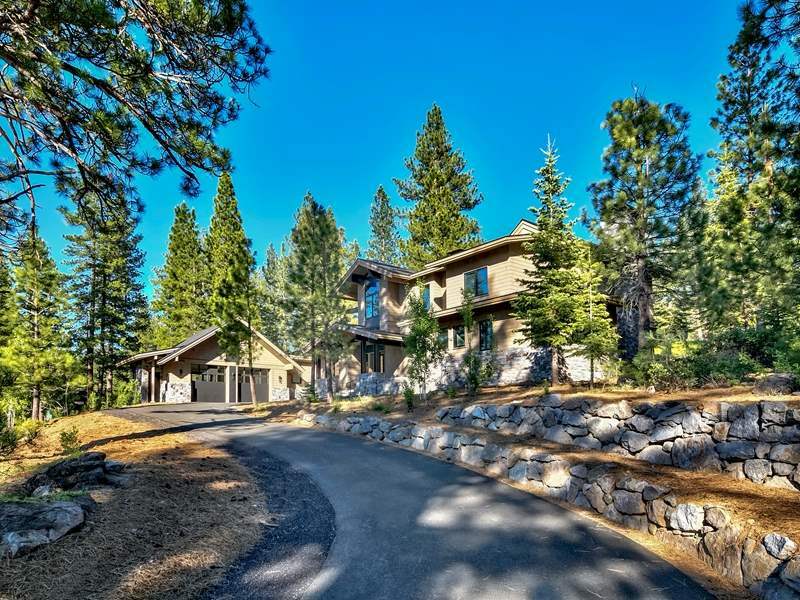 Martis Creek winds throughout the property and leads to Gooseneck Reservoir. 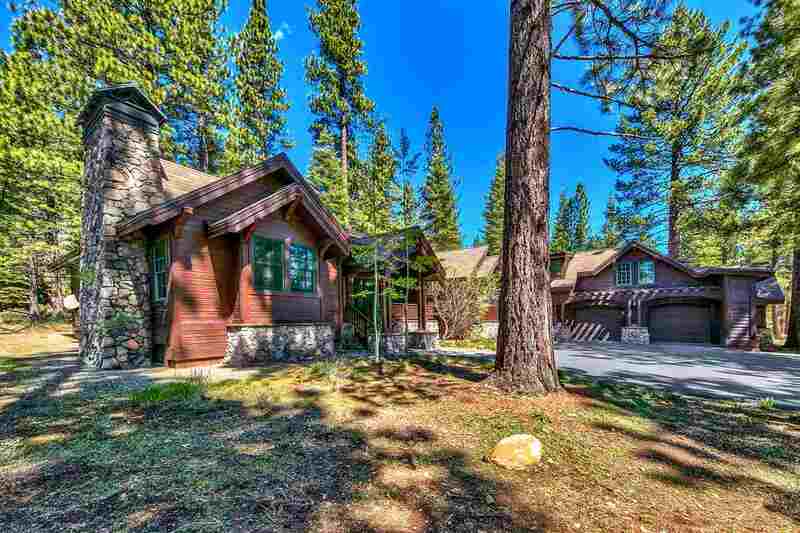 Both the Gooseneck Meadow and Gooseneck Reservoir are encompassed by the Lahontan Community. 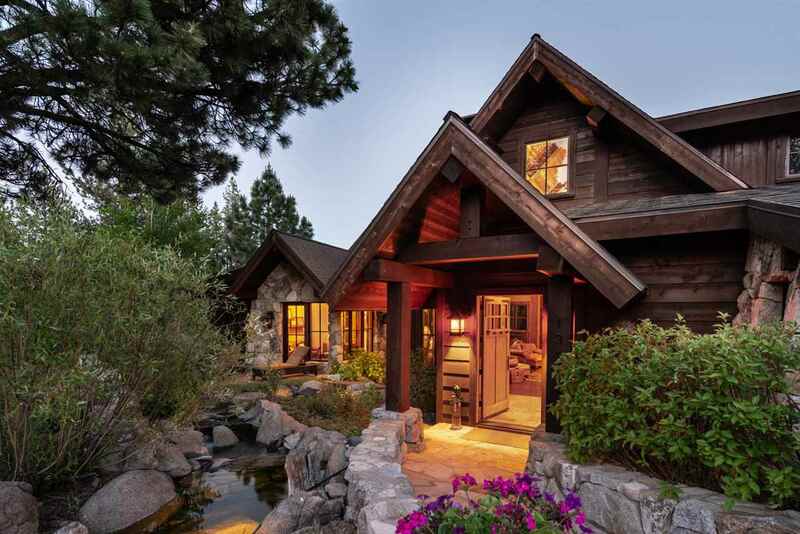 Inspiring forested mountains surround the meadow on all sides and the most commonly seen mountains are Lookout Mountain, which is the mountain visible directly behind the meadow. 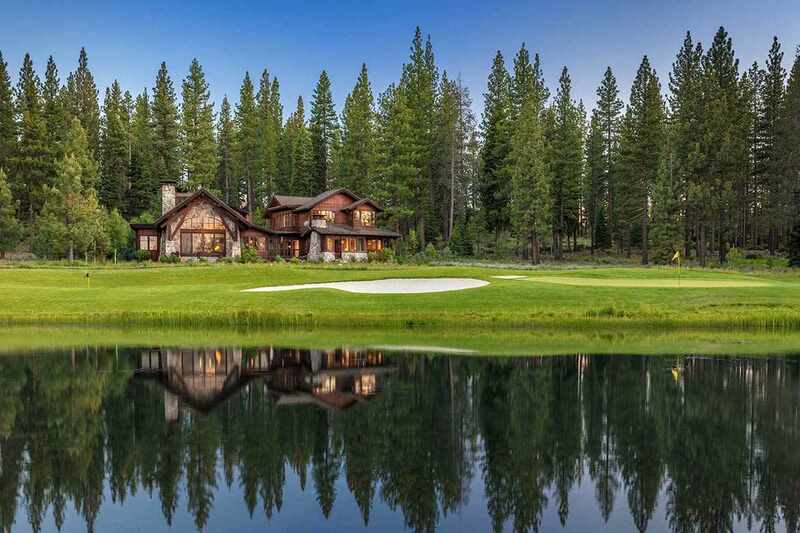 Amenities include Lake Tahoe’s only private golf community featuring an 18-hole golf course designed by Tom Weiskopf, family recreation area, world class spa and fitness center, member only restaurant and lounge.